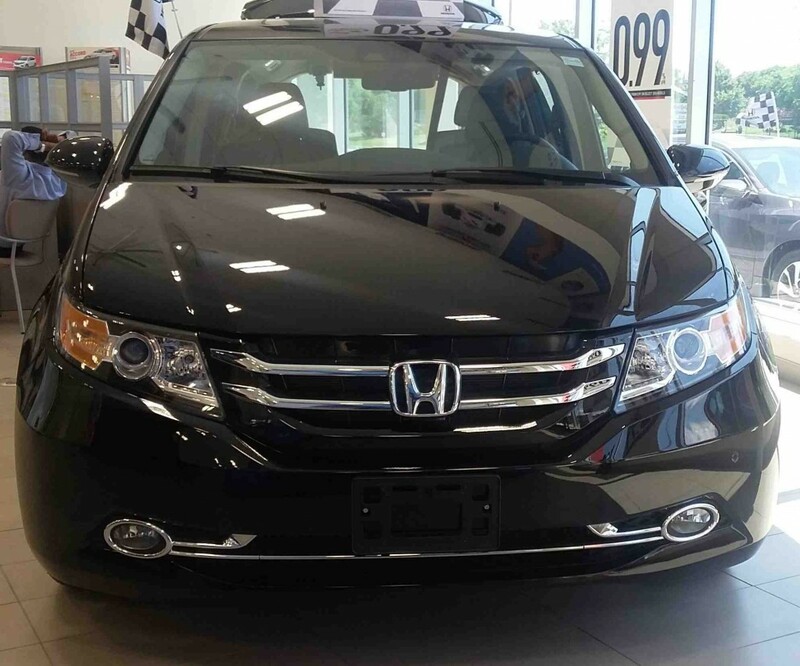 Visit the Dow Honda Showroom today to get a closer look at this 2015 Odyssey Touring! The Touring isn’t just fully loaded; its most unique feature is the built-in vacuum system! 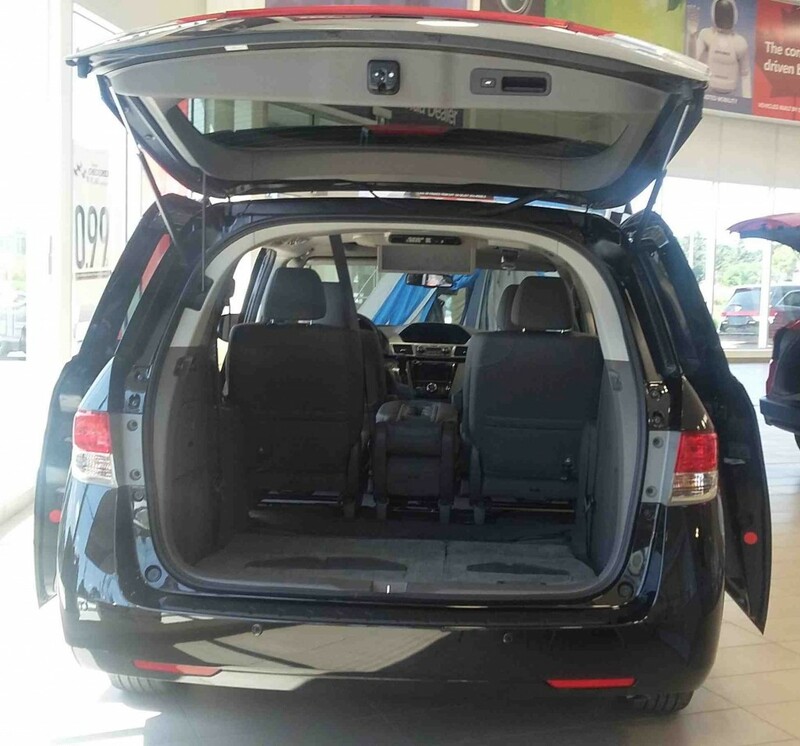 The 2015 Odyssey has seating for eight, but its setup is completely customizable thanks to its Magic Seats! 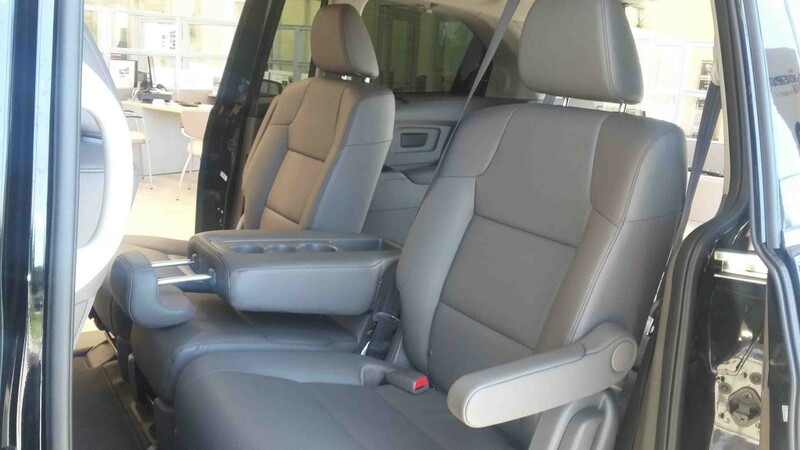 The Odyssey’s back row of seats fold down easily to create more cargo room. The centre seat of the second row can also fold down, to reveal extra cup holders. If you are looking for tech goodies, the Odyssey won’t disappoint! The Touring trim level is equipped with Honda’s DVD Ultrawide Rear Entertainment System, HondaLink the Next Generation, a multi-angle rearview camera, and of course, the signature HondaVAC. Plus, it comes with the added convenience of proximity key entry and pushbutton start! 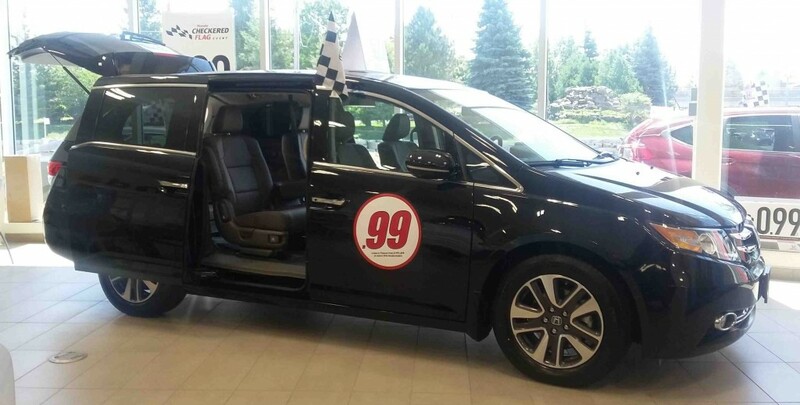 If you have any questions about the 2015 Odyssey Touring, click here to contact us! Looking for more info about the 2015 Odyssey? Click here to learn about its ratings history!